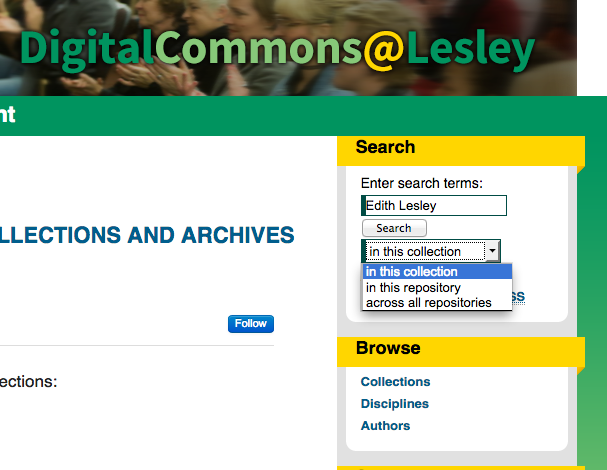 1) Go to the Special Collections and Archives page in DigitalCommons@Lesley. 2) Enter your keyword or subject term in the search box on the right side of the page. 4) Click "Search". Results will include any matches within the finding aids and the digital collections. 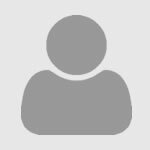 You may also browse finding aids on our Collections page.